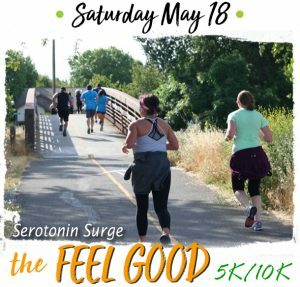 On a sunny spring Sunday morning, 2,000 students, faculty, alumni and community members gathered at the UC Davis Quad for the annual Stride for Aggie Pride 5K, a 3.1 mile fun run that traveled through along campus roads and the paths at the adjacent UC Davis Arboretum. Through entry fees and sponsorships, the April 29th event was a fundraiser for We Are Aggie Pride, which supports students in need and the ASUCD Awards Endowment. Leif Anderson, a 31-year-old resident of Davis, was the winner of the event, with a finish time of 16 minutes and 36 seconds. Tatjana Kunz, a member of the UC Davis Women’s Cross Country team, was the first female finisher. Her time was 19.57.